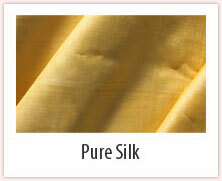 The company is enthusiastically engaged into the business of manufacturing, supplying and exporting of Pure Silk, Raw Silk and Matka Silk. In addition to this, the company has set paradigms of excellence of performance by rendering flawless quality and products and prompt services. 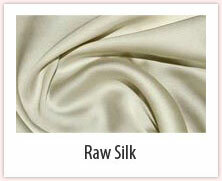 We are a reputed business entity engaged in offering high grade silk products. We have a strong support of robust infrastructure and an efficient team that empower us the potential to manufacture products. We manufacture the products with intense precision. Herein, we ensure that we meet the exact requirements of the clients thus serving them in the most efficient manner. 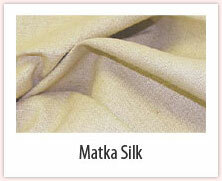 Our silk comes in skeins, each skein consisting of 6 strands of monofilament silk, each of 7 yards (6.5 metres) in length, the whole wound into a simple skein. We sell the skeins individually or in sets.The sets work out as more economical, the larger the set, the greater the price reduction. Our products are widely applauded in Indonesia which delineate our growth and success. We do consistent practice of offering quality products, on time delivery, tamperproof packaging, and flexible price mechanism. 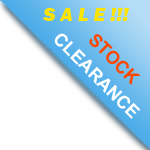 Besides, we provide extensive after sales support to clients and utilize their feedback to upgrade our products.